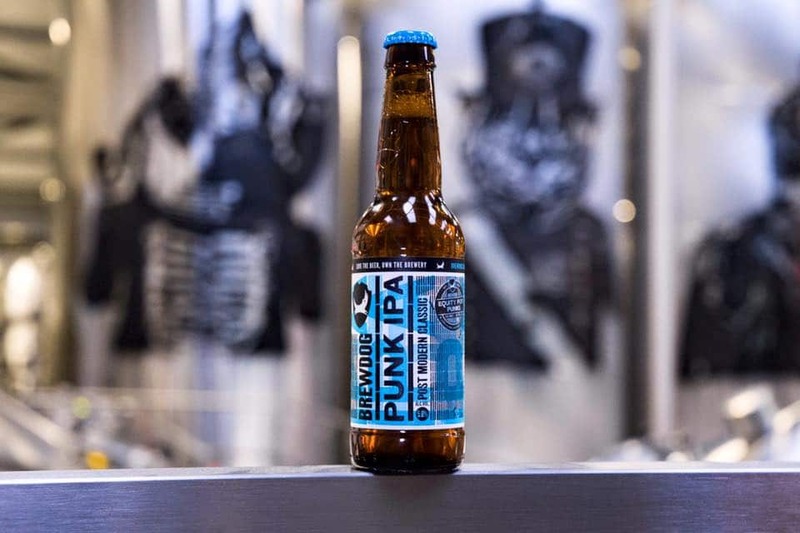 If you’re searching for a brand to inspire you in your own guerrilla marketing strategies, then look no further than Scottish brewery BrewDog, which seems to pride itself on coming up with unusual ways of attracting and retaining customers. Here are just a few of the more interesting marketing campaigns they’ve come up with over the years. To celebrate the opening of various branches around the UK, the brand has driven a tank down Camden High Street, organised a crap beer amnesty in Manchester and projected Brewdog images onto the Houses of Parliament, Marble Arch and Battersea Powerstation. BrewDog calls its stakeholders equity punk investors and they’ve now amassed a community of more than 14,500 of them. To celebrate raising £5 million through its equity for punks crowdfunding scheme, the brand decided to drop taxidermy cats over London from a helicopter. Not necessarily a guerrilla marketing tactic, but certainly an excellent brand extension – co-founders of the brewery James Watt and Martin Dickie have their own US TV series, now in its third season, where they travel around the country trying out different craft beers. This is apparently the world’s strongest and most expensive beer (just ahead of the brand’s Tactical Nuclear Penguin and Sink the Bismarck!, which come in at 32 per cent and 41 per cent respectively). Only 12 bottles of this 55 per cent beer were made (infused with nettles from the Scottish Highlands and fresh juniper, apparently), and each came with their own certificate, presented in either a stuffed grey squirrel or stoat. All animals used were roadkill, to appease the animal rights activists no doubt.